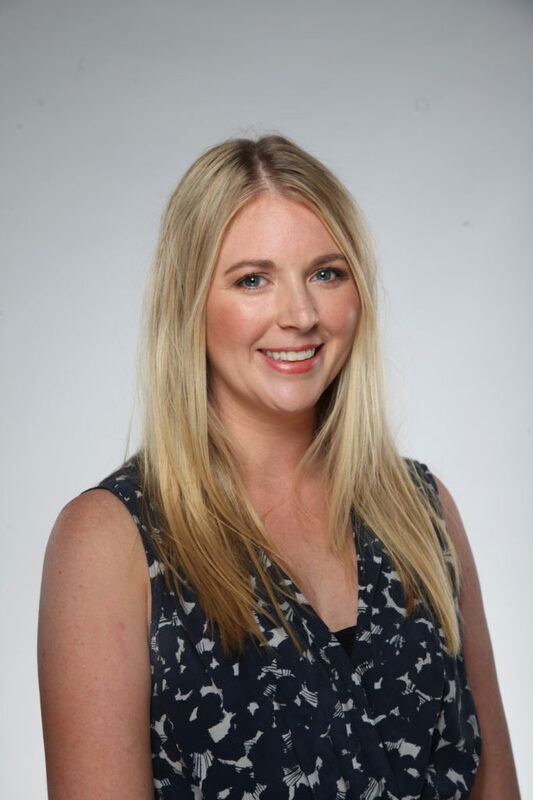 Having started her career working for the Queensland Government in Australia, Claire now works within the Operations team for Octopus Ventures, a London & New York based Venture Capital firm who look to back entrepreneurs who wish to make a significant, positive impact on the world. Born in Scotland and raised in Australia, she has a degree in Human Resource Management from Griffith University, with a focus on industrial relations and employee wellbeing. This passion recently led her to project manage the creation of a new onboarding programme to ensure that new joiners have a seamless transition into their new positions and feel part of the team from the minute they join the team. Day-to-day Claire coordinates the investment process for incoming opportunities, as well as follow-on funding rounds for the 70 plus companies in the Octopus Ventures portfolio. This involves juggling conflicting deadlines, legislative complexities and investor communications; no two days are ever the same! In her spare time Claire enjoys cooking, attending reformer pilates classes, and travelling abroad having recently completed trips to Australia, Greece, Israel, Morocco, Spain and Sweden. Claire is going to spend a month working with Barefeet Theatre to help bring their Youth Arts Festival to the next level by creating a thorough project plan and supporting the staff on how to best implement their ideas. Learn more about this project here.